On 23 June 2018, a series of horrifying images began to circulate on Facebook. One showed a baby with open machete wounds across his head and jaw. Another – viewed more than 11,000 times – showed a man’s skull hacked open. There were pictures of homes burnt to the ground, bloodied corpses dumped in mass graves, and children murdered in their beds. The Facebook users who posted the images claimed they showed a massacre underway in the Gashish district of Plateau State, Nigeria. Fulani Muslims, they said, were killing Christians from the region’s Berom ethnic minority. A massacre did happen in Gashish that weekend. Somewhere between 86 and 238 Berom people were killed between 22 and 24 June, according to estimates made by the police and by local community leaders. But some of the most incendiary images circulating at the time had nothing to do with the violence in Gashish. The image of the baby, which was shared with a call for God to “wipe out the entire generation of the killers of this innocent child”, had first appeared on Facebook months earlier. 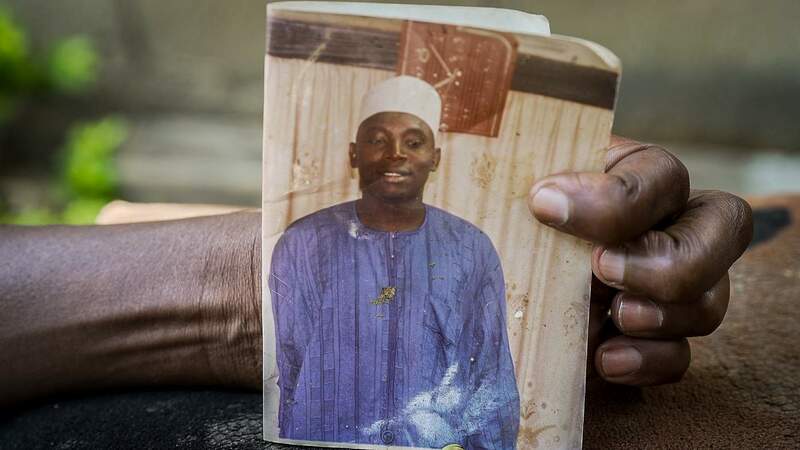 The video in which the man’s head was cut open did not even come from Nigeria, it was recorded in Congo-Brazzaville nearly a thousand miles away, in 2012. But the truth didn’t matter. The images landed in the Facebook feeds of young Berom men in the city of Jos, hours to the north of the rural district where the massacre was happening. Some of the Facebook posts suggested that the killings were happening right there in Jos, or that the inhabitants of the city were about to be attacked. Few stopped to question the claims, or to check the origin of the graphic pictures that were spreading from phone to phone. The images helped to ignite a blaze of fear, anger, and calls for retribution against the Fulani – a blaze that was about to engulf a husband and father called Ali Alhaji Muhammed. Ali was a potato seller from Jos, a city of around a million people. On 24 June he went to a town called Mangu to meet some customers. It was a journey he’d made hundreds of times. He left shortly after morning prayers and expected to be back in time for dinner with his wives Umma and Amina and his 15 children. On his way home in a shared taxi, Ali found the road blocked by a wall of burning tyres. A mob of Berom men armed with knives and machetes were interrogating drivers, looking for Fulani Muslims. Ali was dragged from his car along with another male passenger. 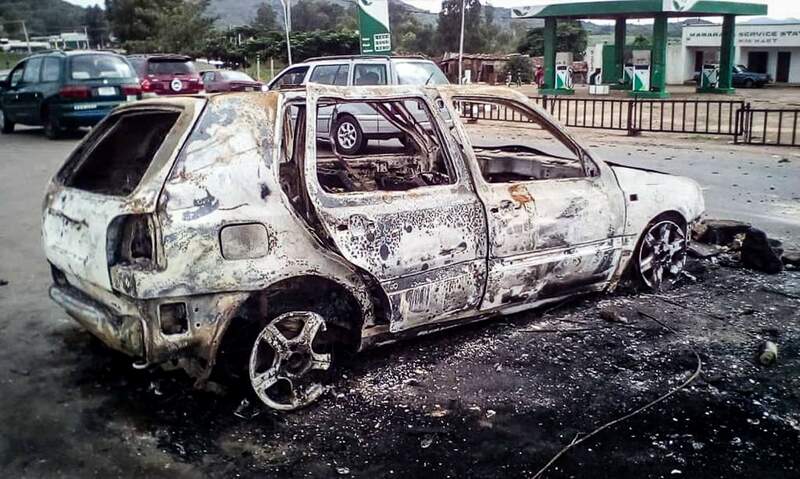 His charred remains were found three days later near the edge of the Jos-Abuja highway. His body was so badly mutilated his wives refused to see it. Ali was one of 11 men who were pulled out of their cars and killed on 24 June. Some were set alight. Others were hacked to death with machetes. Days later, their bodies were still being discovered across the city, dumped in ditches, behind houses and along the roadsides. Many were burnt beyond recognition. Hostility between the Fulani and the Berom predates the rise of Facebook. 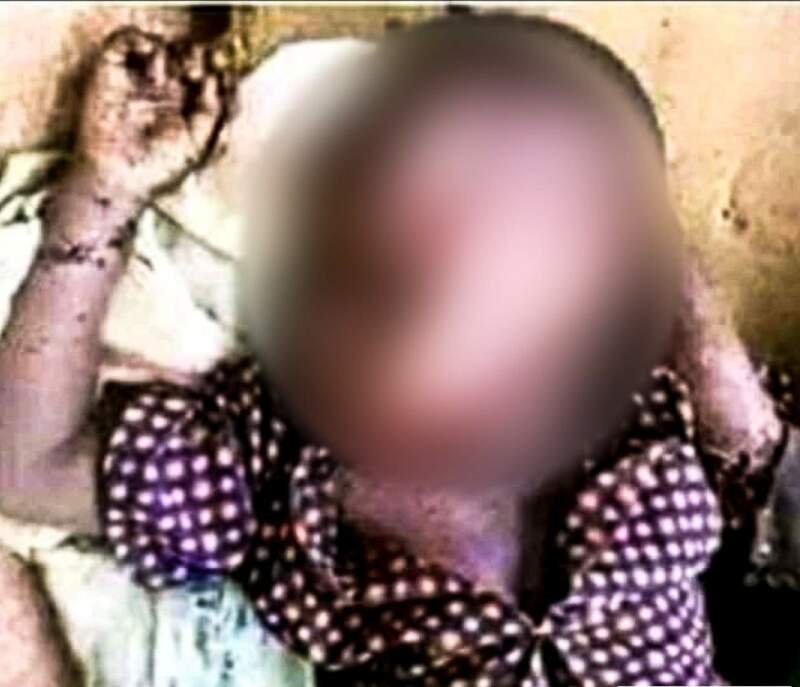 But the police and the army in Plateau State are convinced that the graphic imagery and misinformation circulating on the platform on 23 June and 24 June contributed to the reprisals. It was not the first time Matthias had seen incendiary posts on social media followed by violence in the towns and villages of Plateau State. “Fake news on Facebook is killing people,” he said. In the US, Asia, and Europe, Facebook has come under intense scrutiny for its role in the circulation of “fake news”. But what happens when viral misinformation is allowed to spread through areas of Africa that are already in the midst of ethnic violence? And what is Facebook doing to ensure its platform is not being used to disseminate lies, spread fear, and foment hatred in Nigeria’s troubled heartland?